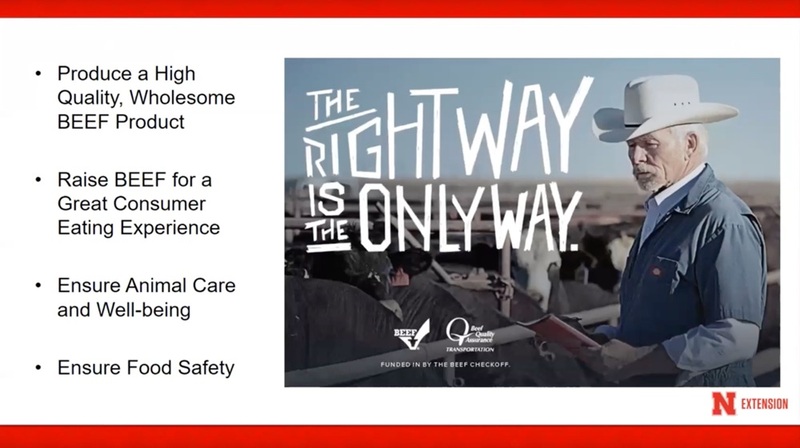 In this webinar, Rob Eirich discusses the Beef Quality Assurance (BQA) program including why and how to become BQA certified. 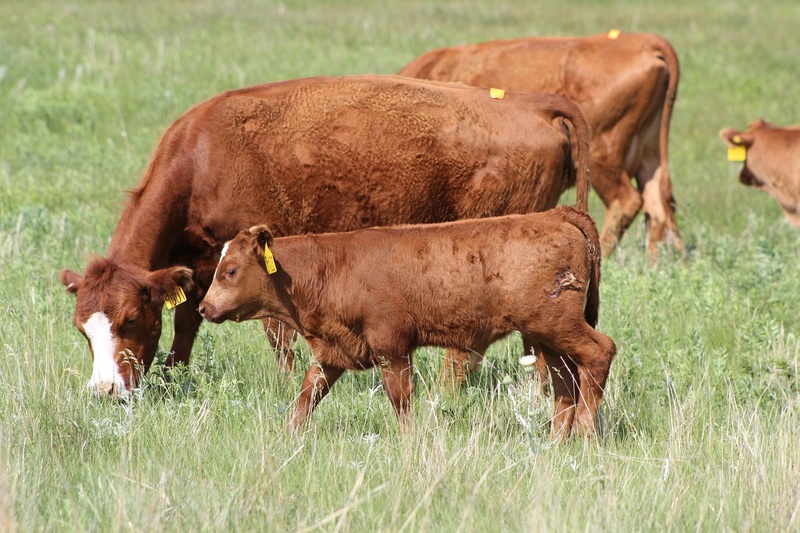 In this month’s BeefWatch Producer Perspective Podcast, John Maddux who is part of a diversified cattle operation near Imperial, shares how his family grazes cornstalks through the fall and winter with spring calving cow-calf pairs. 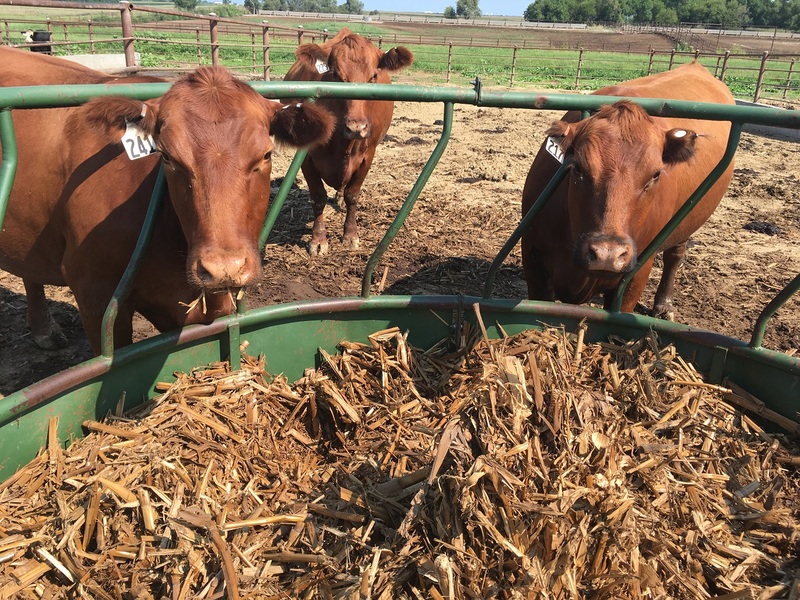 Roughage is a necessary component in finishing diets for beef cattle as it helps maintain rumen function and reduces digestive upset. 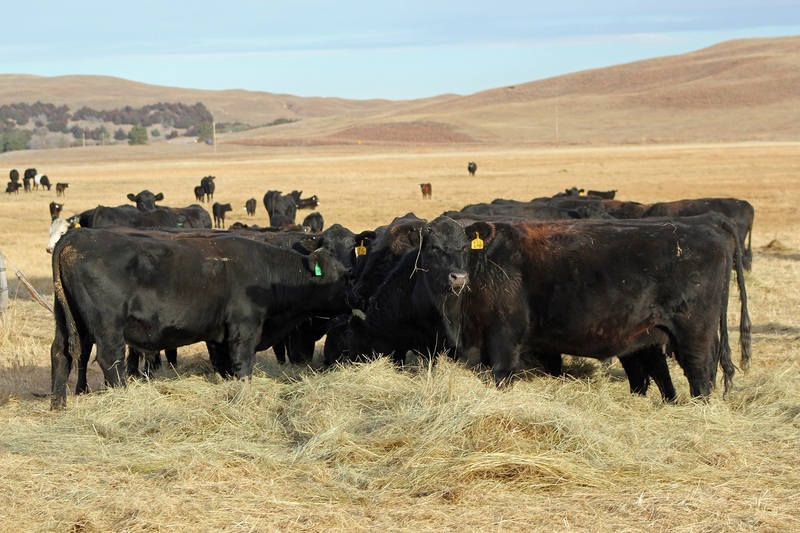 However, roughages are bulky, somewhat expensive for feedlots to acquire and store, and increase the volume in the feed truck, which increases the number of loads it takes to feed cattle thereby increasing the cost of feeding. 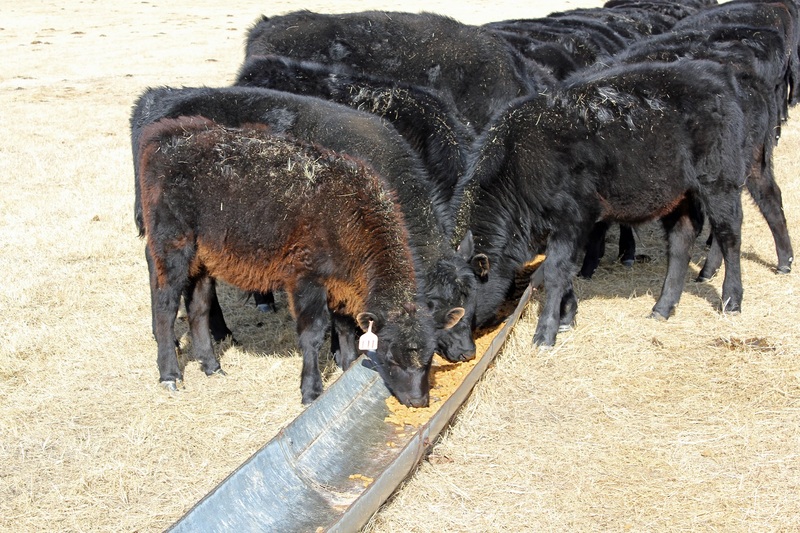 Therefore, if the amount of roughage fed could be reduced without negatively impacting feedlot performance, efficiency of production could be improved. 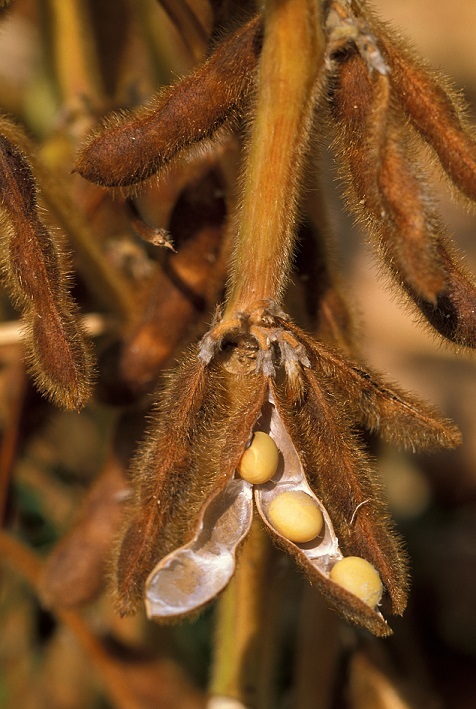 Current market conditions for raw, whole soybeans are making them price competitive in parts of Nebraska with other protein sources such as distillers grains and alfalfa hay to be used as a protein supplement for cows as well as weaned calves. 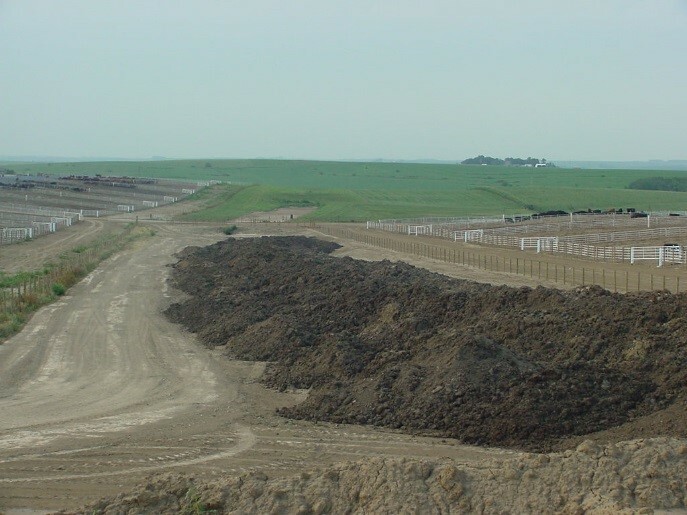 This summer western Nebraska has been blessed with rain. Unfortunately, these rains have often been accompanied by hail. 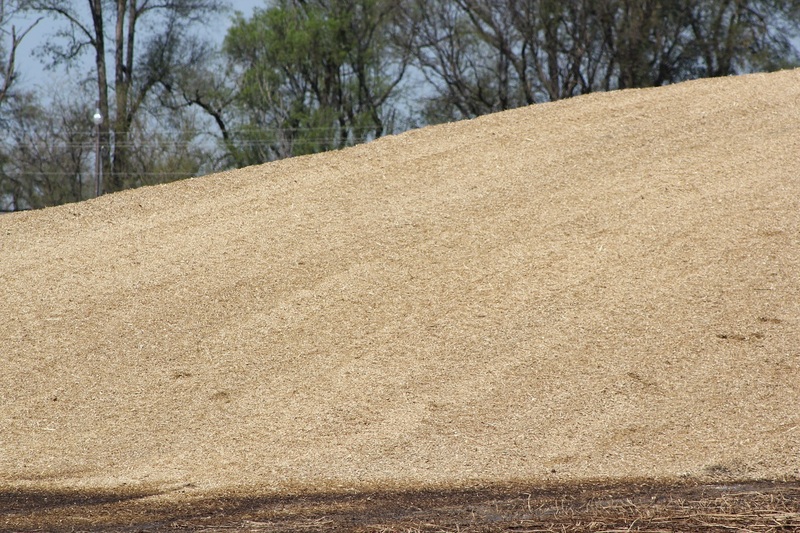 As a result, some once promising corn crops have been harvested for corn silage increasing the availability of this energy source in areas where it is not typically abundant. 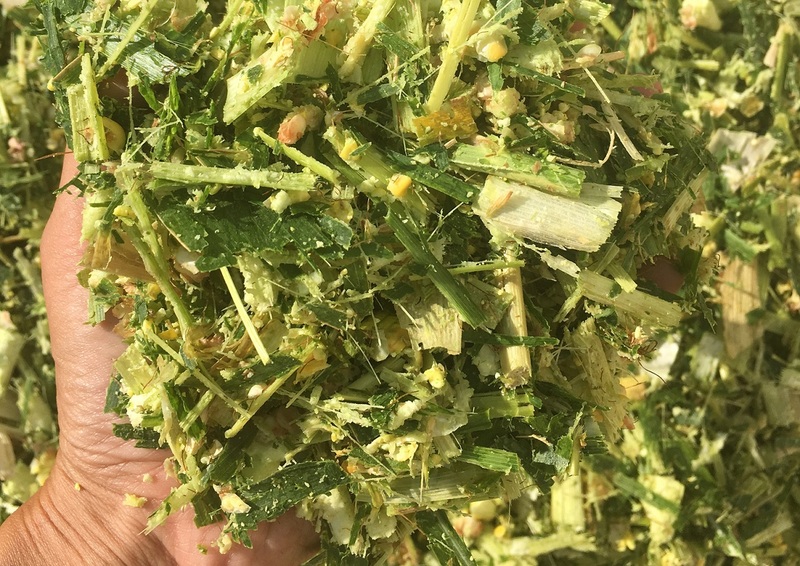 Several producers have had questions about the value of corn silage compared with sugar beet pulp, a more familiar commodity in western Nebraska for growing cattle.